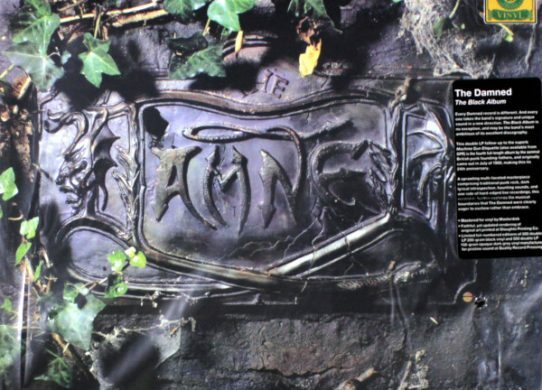 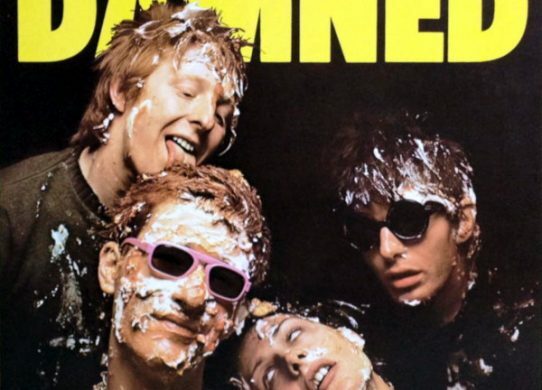 A landmark punk album played with remarkable precision, The Damned sounded like a machine gun next to the Pistols. 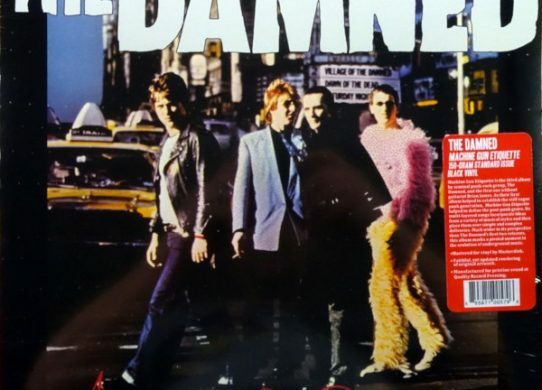 The Damned get a second guitarist and the whole band writes material on their surprisingly solid second album. 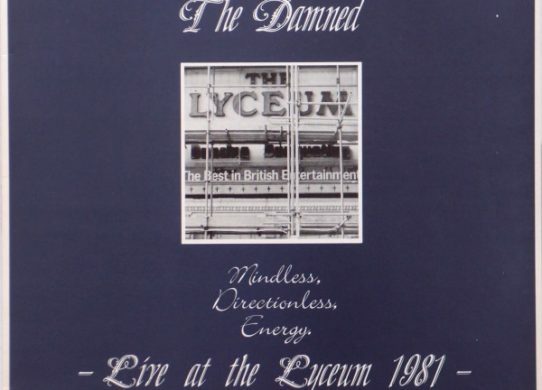 The Damned self destruct, then regroup without Brian James for this rapid-fire masterpiece.